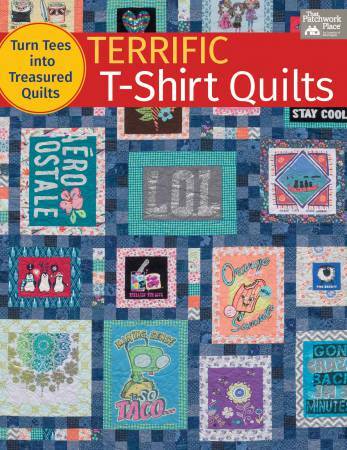 Transform your favorite tees into a fantastic quilt--even tiny infant tees, sweatshirts, sports jerseys, and super-stretchy dance wear! Extra-large logos? Pockets and embellishments? No problem! Create a personal treasure or a one-of-a-kind gift that will be cherished for years to come.